I think a lot of the time a company does not know what it knows until it files a patent application on it. Then someone takes the trouble to write it down properly defining the boundaries and clever bits. Then that becomes sellable, licensable, tradeable, talkabout-able in negotiations with others. 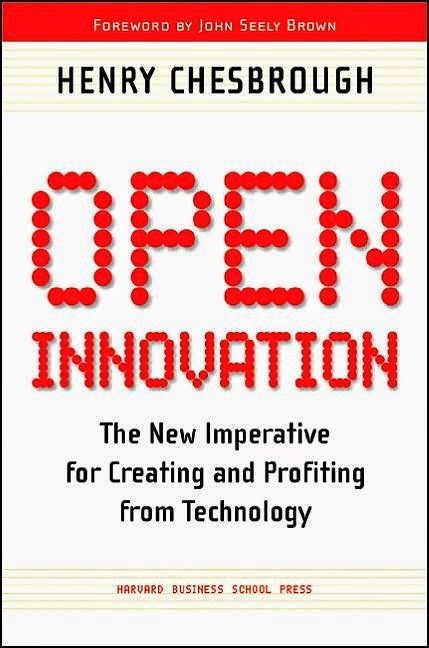 Open innovation opens up a lot of new ways of working with other organisations and I would agree with the author that IPR's are tradeable goods within it.